To most people, Sugar Mountain is defined by its acclaimed ski slopes. Challenging turns are matched alongside family-friendly adventures through the mountainsides. But we love to show off a different side of Sugar Mountain entirely. Between the gorgeous snowtops and the atmospheric cabin rests one of the country’s most magical romantic escapes. We have settled our best Sugar mountain vacation rentals right in the romantic outskirts of the area. You can find some excellent restaurants in and near Sugar Mountain. 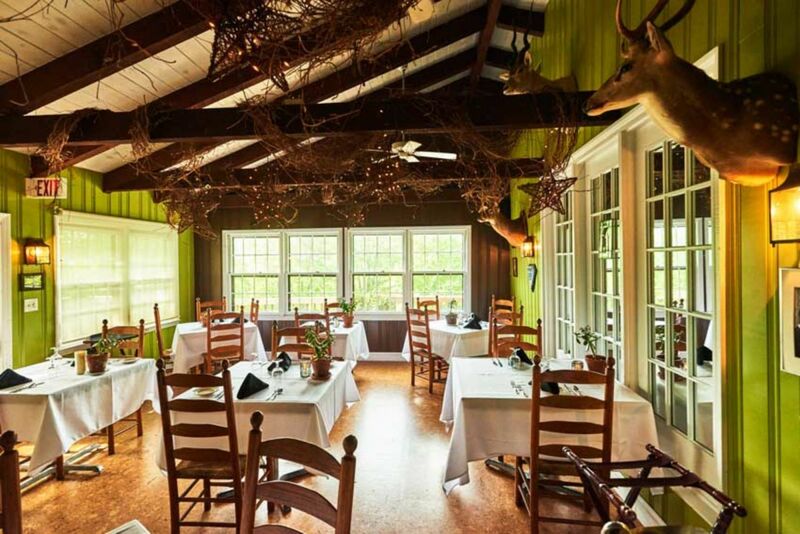 The below restaurants in Banner Elk, NC, are the pinnacle of romantic dining. The first thing which will undoubtedly capture your attention about Elevations is its rustic ambiance. 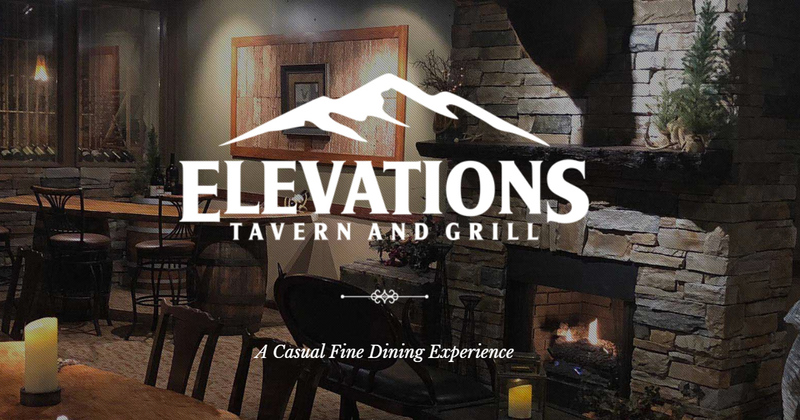 Elevations is a time capsule to a time where mountaineers ate in moody and atmospheric eateries to escape the snow storms. The wood-treated tables and gorgeous stone walls only scratch the surface of this cabin restaurant. Find antler chandeliers, cozy fireplaces, and more. We suppose there’s food too, but we have a hard time getting past the amazing energy. Find Big Island Ribeye, steamed mussels, and a grand wine cellar. We are always immensely impressed by Reid’s Café. 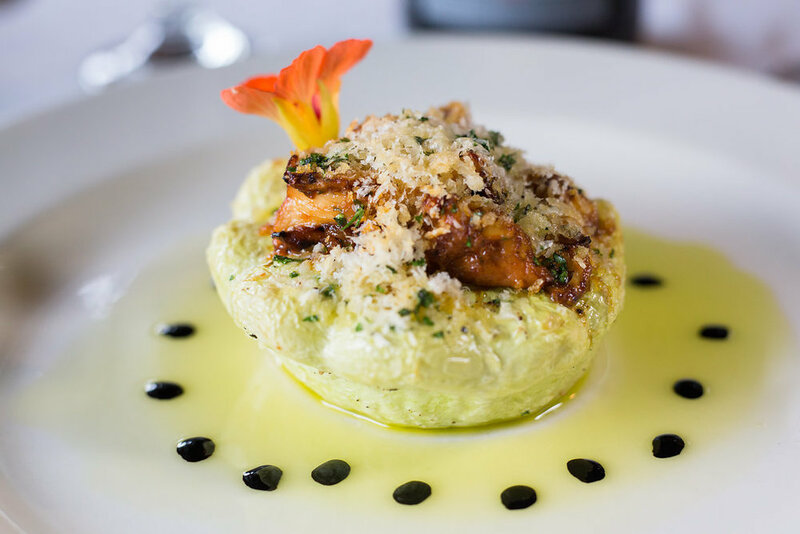 Reid’s makes sure there’s a delicate and hand-crafted nature to every item, whether it’s a full major dish or a single side dressing. Everything is procured with the finest treatment and the heist-quality ingredients. Find naturally fermented pickles, house made focaccias and pastries, and natural wines, crafted with sustainable and traditional methods. 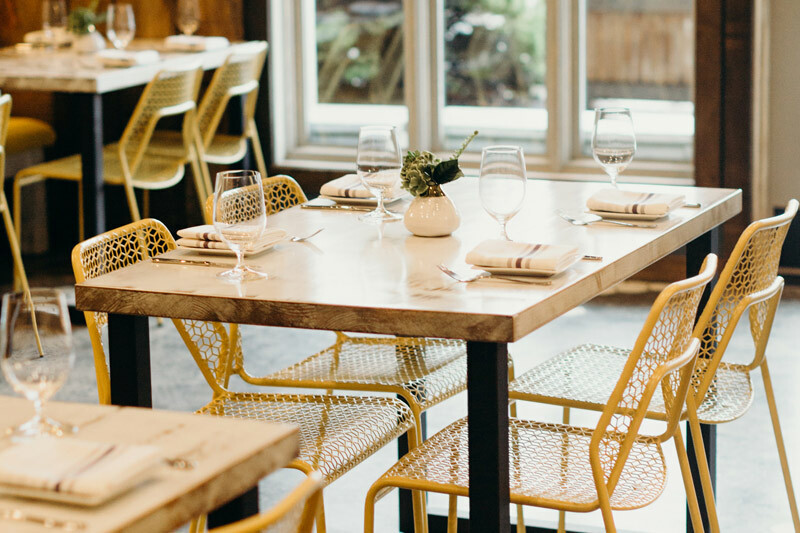 Design-wise, the restaurant is passionately created from re-purposed barn wood. It gives the cottage-like space a very ethereal and authentic atmosphere. This seems all the more appropriate, given Reid’s Café rests at the base of the iconic Grandfather Mountain. The Louisiana Purchase is a delightful place to see. As one of the most popular Banner Elk restaurants, it has a lot to live up to. The rustic energy is intoxicating. You can’t help but be swept away in the mountain décor. The menu dishes are crafted almost-exclusively from local farms, including Trosley Farms, Springhouse Farm, Charlotte’s Greenhouse. Everything is made to order and prepared fresh- and you can tell. Try the Veal Pate, Herbed Crab Cake, BBQ Shrimp, Filet Oscar, and the Bison Meatloaf, with a dash of Smoked cheddar mac ‘n cheese on the side. Louisiana Purchase has comfortably sat in the area for close to four decades now. It is a mainstay. Gamekeeper is a very appropriate name for this tucked-away restaurant on the edge of the mountains. It stares triumphantly over the landscape, and the menu perhaps hints at why. Gamekeeper is a celebration of real meat from the nearby nature. The website covers all the major staples of the upscale cabin restaurant: elk, boar, mountain trout, emu, bison, and venison, to name a few. The restaurant team carefully crafts inventive spins on these American staples. Only humanely farm-raised meats are served. The menu is also known to change seasonally. The cabin-styled décor is magical, and provides an easy backdrop for some of the best meat dishes in the state. Order something exotic from the varied menu. Capture a little piece of Sugar Mountain at Gamekeeper. We love the many Banner Elk restaurants because they are delicious, romantic, and locally-owned. But it is not all that the area has to offer for a romantic escape. You will always need a place to come back to for the evening. Fortunately, you can have one of your best romantic getaways in North Carolina with us. Book one of our acclaimed mountain rentals near Sugar Mountain, and experience the romantic cabin escape you always dreamed of.